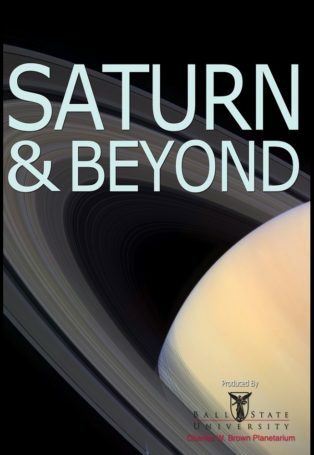 "Saturn & Beyond" is a fulldome planetarium show that features current, up-to-date science. 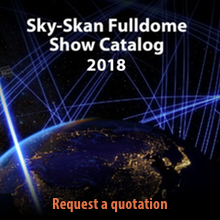 Fulldome and hybrid versions available. Saturn’s rings are one of the most beautiful sights in the solar system. Astronomers have known about these rings for over 400 years, yet they still present many questions. In 2004, the Cassini spacecraft reached Saturn and sent back volumes of data. Learn the history of the discovery of Saturn’s rings and explore the mysterious features seen by the Cassini spacecraft. The program features current, up-to-date science. 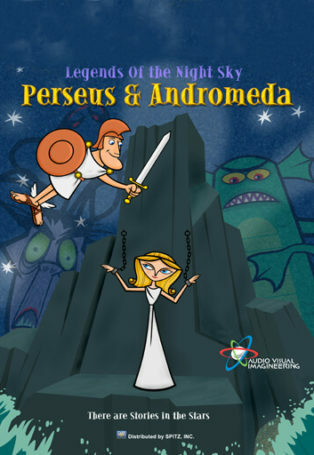 Fulldome and hybrid versions available.